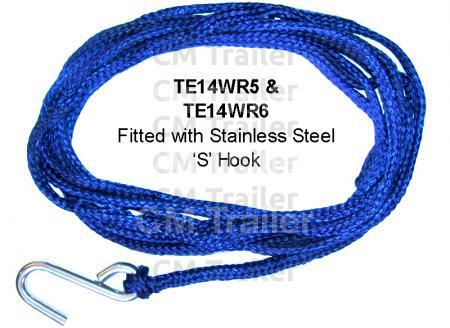 4mm and 5mm winch wires are supplied complete with galvanised thimble and stainless steel ‘S’ hook. 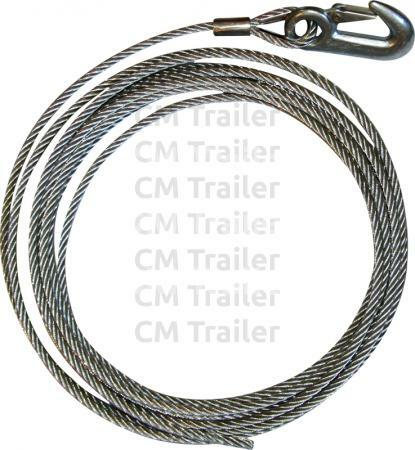 6mm winch wires are supplied with a galvanised thimble and forged safety hook. 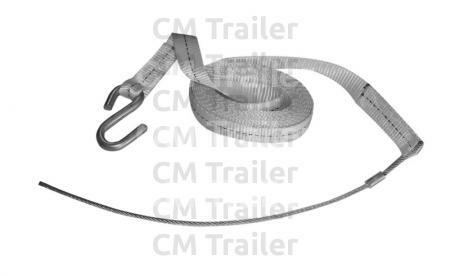 WARNING: 6mm are the only ropes suitable for car transporter trailers. A rated Dee Shackle must be used. 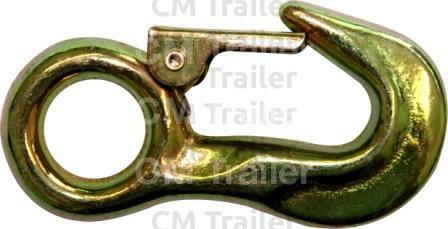 CM manual winch ropes are made from a special high strength synthetic material. 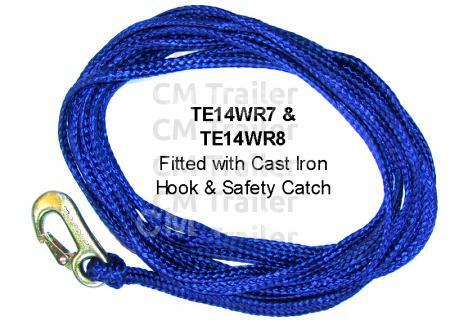 No more rusting wire or metal splinters in the hands, these ropes are easy to fit. Polyester seat belt type webbing, prevents crossover when laying onto drum. 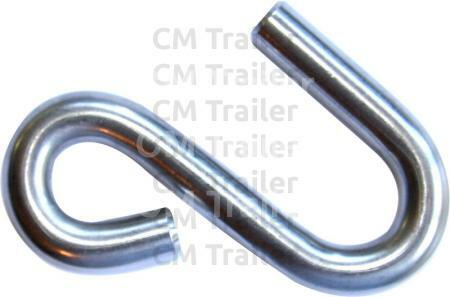 Stainless steel ‘S’ hook one end, 4mm wire rope tail on other end for drum attachment. 1400kg maximum line pull capacity.